Vijay's much-awaited film Sarkar landed in the fresh controversy after Tamil Nadu minister Kadambur Raju warned against some controversial scenes. 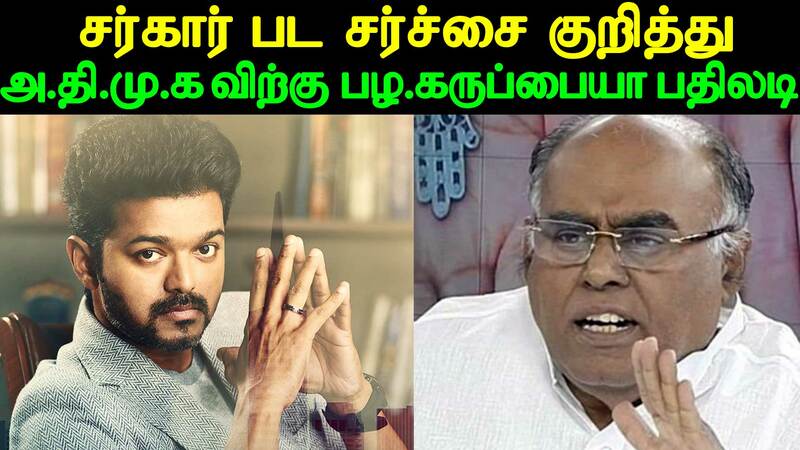 The Tamil Nadu minister Kadambur Raju has warned against some controversial scenes in actor Vijay starrer Sarkar and demanded those scenes to be cropped from the film.The movie is seen as a launch pad for Vijay to advance his political ambitions. Recently Vijay had dropped hints about entering politics. All these reasons combined are creating a lot of controversies and troubles for the film.